NEW TO THE MARKET! 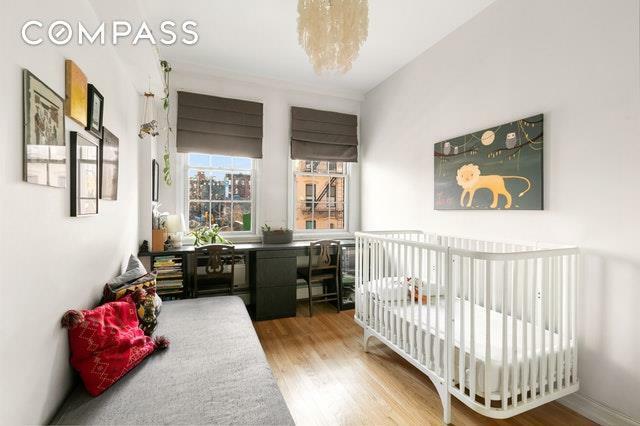 First open House Sunday 02/10/19Welcome home to this spacious double exposure two-bedroom two-bathroom GEM in the heart of the East Village. Upon entering the gracious entry foyer, you will notice a massive floor to ceiling custom built closet. The expansive living room features three large picturesque windows that face a charming courtyard. The South facing master bedroom comes complete with its own newly renovated ensuite bath. Other apartment features include a video intercom system, elevator, original hardwood floors, abundance of storage and closets AND a washer dryer. 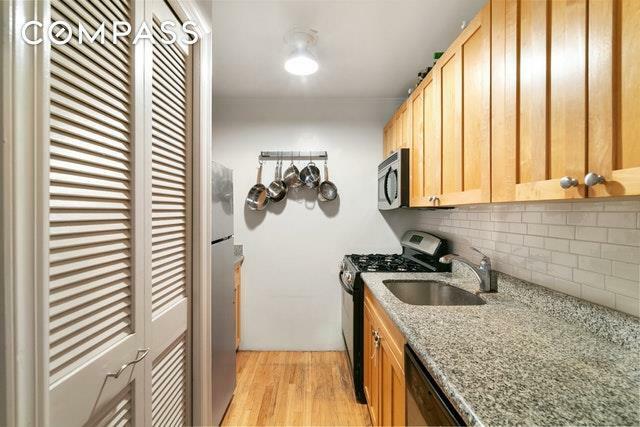 407 East 12th Street is centrally located and walking distance to both Union Square and Tompkins Square park, and steps away from all of the best restaurants, bars, boutiques, and Trader Joe's! The building has an on-site super, a package area, a courtyard and a beautiful landscaped roof deck. 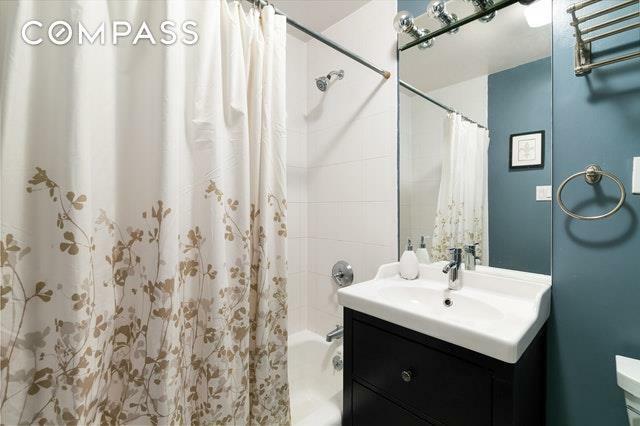 This condo allows all purchase scenarios and pets too! Listing courtesy of Julia Despin of Compass.